Choose from any solid colour from the Sport or Classic range. Other colours can be specified at additional cost. 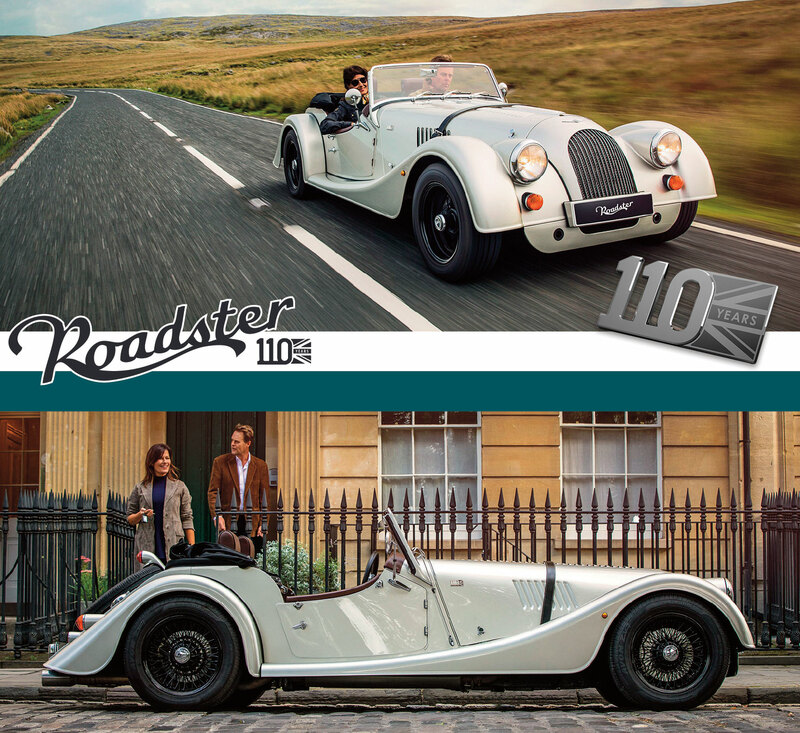 These options listed above are worth £8,000 and can be included with every Anniversary car at no additional cost. Further factory fitted options can be specified at the time of ordering. 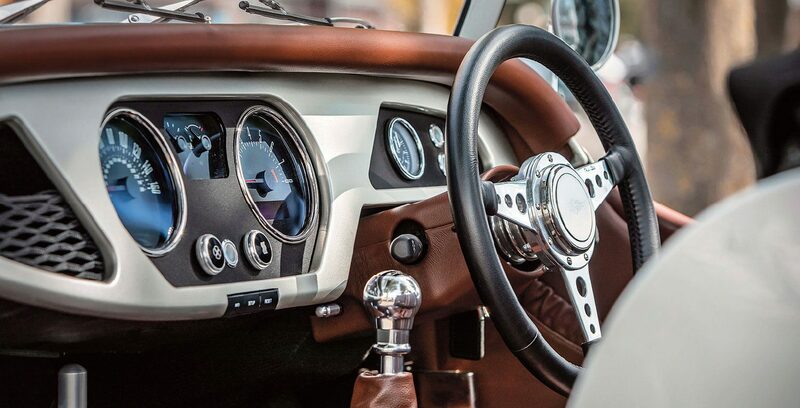 Available in LHD or RHD configuration for home and export markets. 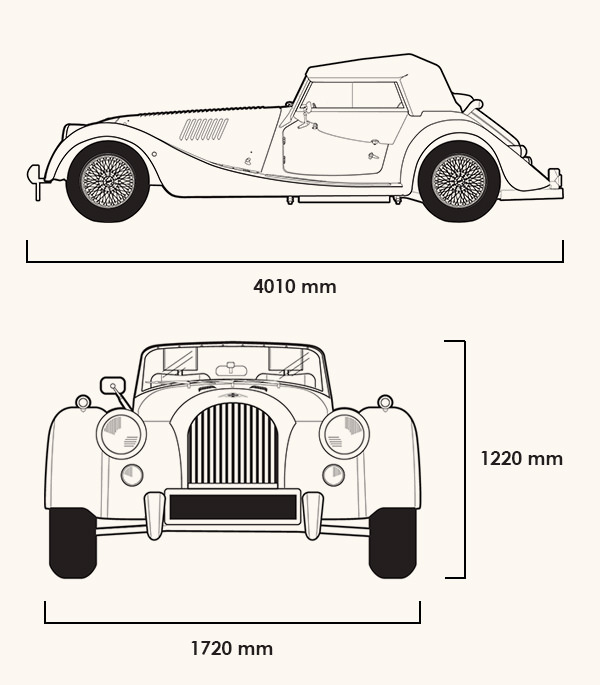 Choosing the specification of your new Morgan is an exciting and creative process. 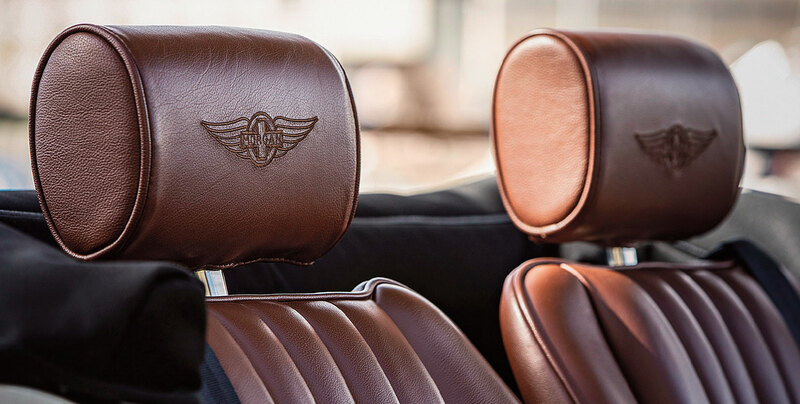 Customers are welcomed to select from an almost infinite range of colours and specification options, creating their dream Morgan and personalising it to their individual tastes. 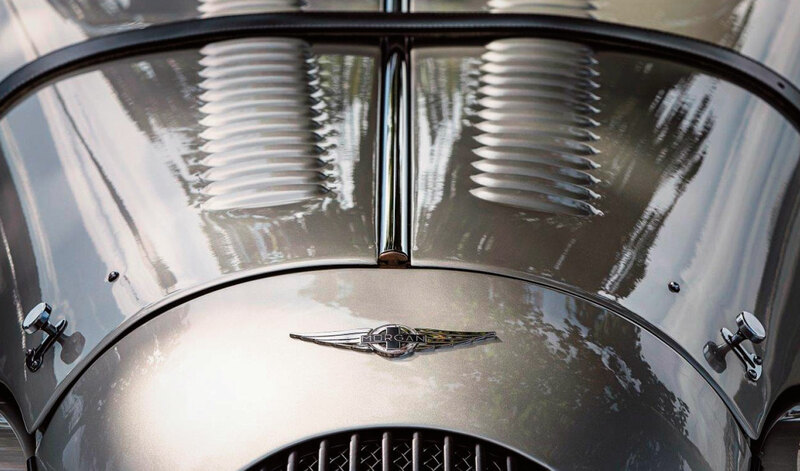 Be it more traditional or more contemporary, each new Morgan built is a true one off. 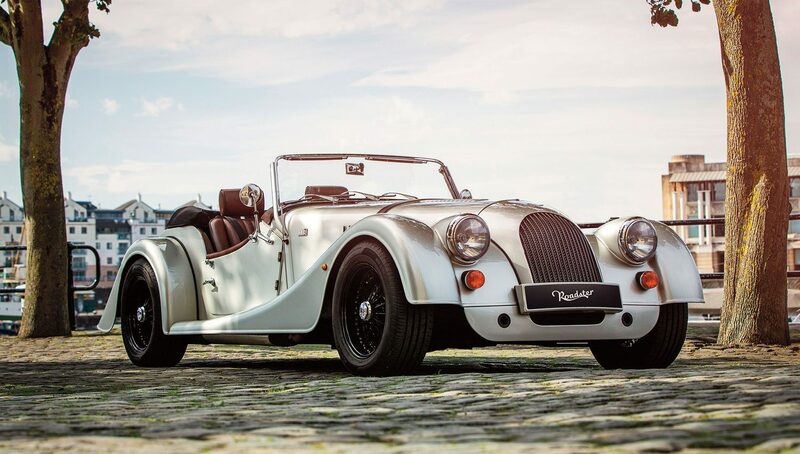 Configure your new Morgan and contact us today.